Autumn has arrived, and the birds are returning to the Ribble for the Winter - the Redshank have already started arriving to the Penwortham and Broadgate mudflats - and there have been some beautiful sunsets over the past week or two. The Ribble Coast and Wetlands Walking Festival starts this coming weekend, with events at Granny's Bay at Lytham St Anne's, the Ainsdale dunes, Hesketh Out Marsh, Mere Sands Wood, Martin Mere - and Preston and Penwortham. - and Save The Ribble have a Ribble Walk from Preston to Hutton Marsh on Sunday 31st October, starting at Penwortham Old Bridge at 10.30am. Starting 1pm at the Old Tram Bridge between Avenham Park in Preston and Ribbleside Country Park in Penwortham. An easy walk but some stiles and steps, so unsuitable for wheels. Walking downriver from the Old Tram Bridge as far as Preston Junction Nature Reserve, then a nice meandering route through the Reserve and Ribbleside's meadows and woodlands, and returning back to the Tram Bridge via the River Darwen. Total time approx 2 hours. Email: ribblesidefriends [at] tiscali [dot] co [dot] uk for further details. Ribble Walk: Preston to Hutton Marsh. Meet at Penwortham Old Bridge over the River Ribble at Broadgate in Preston and Leyland Road in Penwortham. A walk downriver to Hutton Marsh, and back again on a different path if the conditions are suitable. Bring a packed lunch. 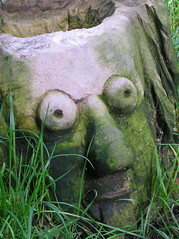 Some rough ground, and likely to be muddy, but you may be lucky enough to see the Ribble bore on the returning walk! Email: savetheribble at tiscali dot co dot uk for further details. For more walks and events during Ribble Coast and Wetlands Walking Festival week, see the RCW website. 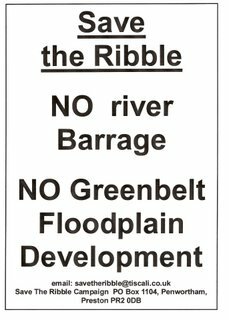 The news that the Severn Barrage scheme has finally been dropped comes as no surprise to members of Save The Ribble. Barrages are expensive, they are barriers to marine wildlife, they totally mess up the environment. The environmentalists case that the barrage would destroy rare habitats and threaten some fish and bird species while also raising the risk of floods has been shown to be correct. FOE Cymru welcomed the decision while offering support for alternative approaches to reaping the Severn’s tidal power. “The Severn estuary is an extremely important source of renewable energy that ought to be harnessed as soon as possible,” said FOE Cymru director Gordon James. 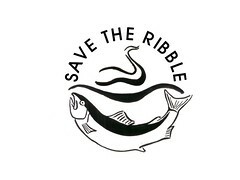 Save the Ribble congratulates FOE Cymru and all the anti-Severn Barrage campaigners for their long, sustained and well argued battle against this ill conceived plan. Just as with the Ribble Barrage, the case for building the Severn barrage was put together by developers hoping to have huge amounts of public money poured down their throats. In the end, despite all the hype, the figures just did not add up. 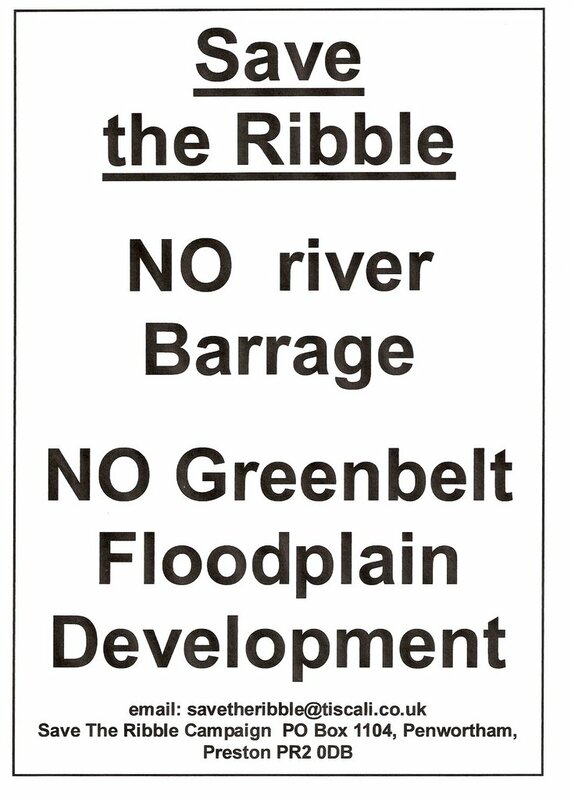 The big difference was that with the Ribble Barrage, there wasn't even the potential to generate electricity.